JUSTFOG Compact Starter Kit, with 1.6 ohm coil, is equipped with Q14 Clearomizer and 1500mAh battery. Adjustable airflow system and the continuously stable output wattage will enhance the flavor of the e-juice. Three indicators and Multiple protections have a lot of functions waiting for you to explore. You will like the functional JUSTFOG Compact Starter Kit, which is equipped with Q14 Clearomizer and 1500mAh battery. It will support your long vaping trip for more than two days and by Micro 5 pin USB port, it is easy to charge at anywhere. Moreover, with 1.6 ohm coil, it can provide you an amazing vaping experience. 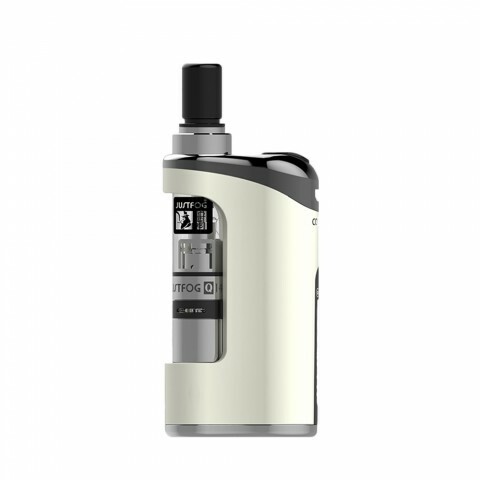 JUSTFOG Compact Starter Kit looks decent with Pyrex glass tube and Zinc-alloy body. By the working of Adjustable airflow system, it will help enhance the flavor of the e-juice. Three indicators will also help you know clearly about the status of the product. Furthermore, by the continuously stable output wattage, you will feel a spree of smooth and lingered flavor. Multiple protections of JUSTFOG Compact Starter Kit will keep you in safety when you are vaping. • Three indicators, help you know clearly about the status info. 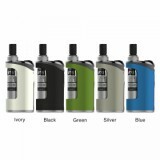 • JUSTFOG Compact14 Battery is also available in BuyBest. 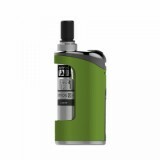 • You may have interest in Other Kits like IJOY Captain Resin TC Kit. JUSTFOG Compact 14 is exactly as described! Highly recommended seller. Super happy with it. JUSTFOG Compact 14, very easy to use, small size,very cute, I like it!